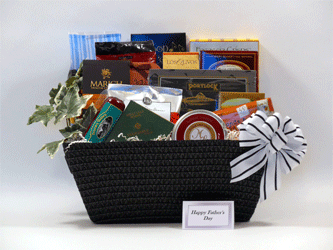 At Thoughtful Presence, we design and deliver quality, custom gift baskets made with hand selected gifts from the finest gift and gourmet companies. 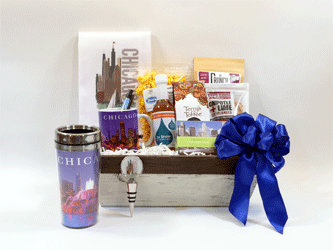 Our gifts are designed for personal and corporate gift giving for holidays, special occasions, and specialty themes. 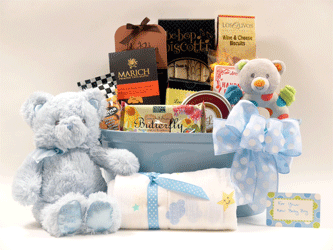 All gifts are thoughtfully designed around the theme or occasion and come beautifully wrapped with handmade bow or themed decor. 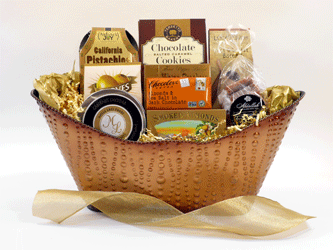 Local delivery and nationwide shipping are available. Customer satisfaction guaranteed. 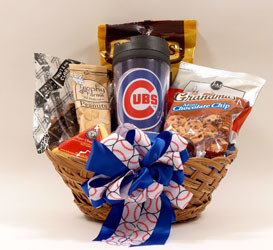 Hand delivery is available to all of Chicago and surrounding suburbs.